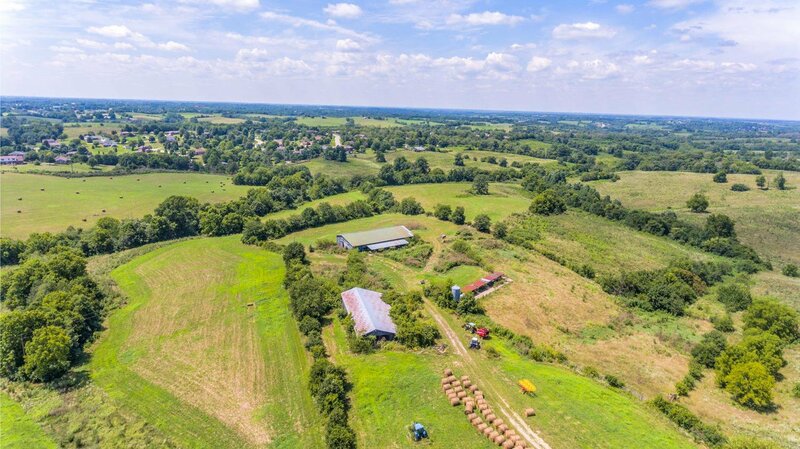 Beautiful farm in great location. 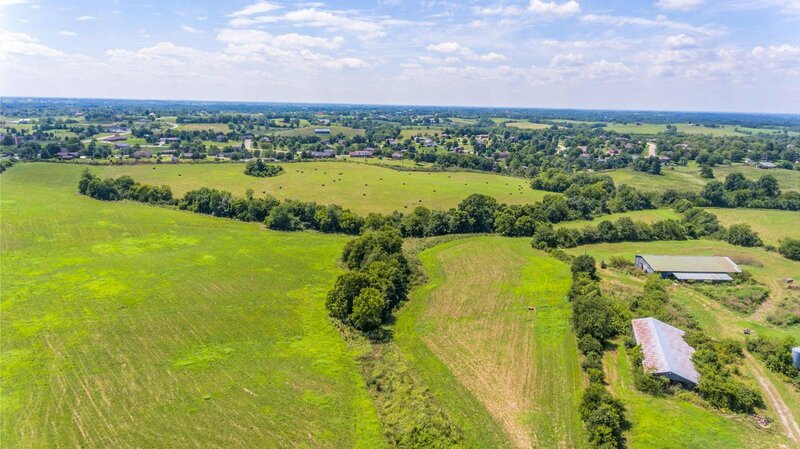 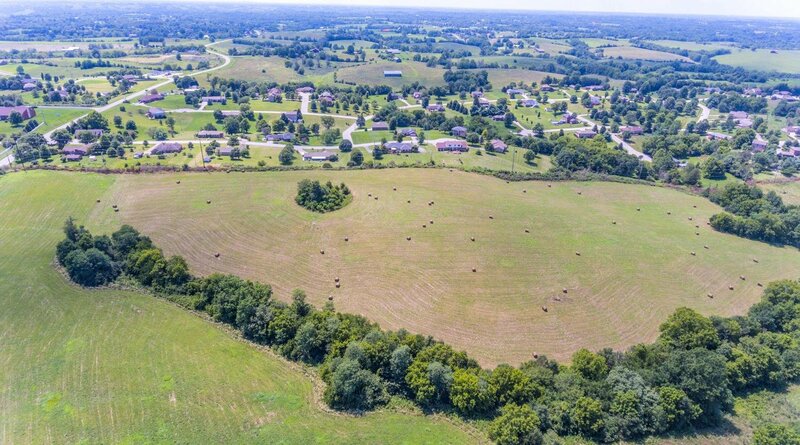 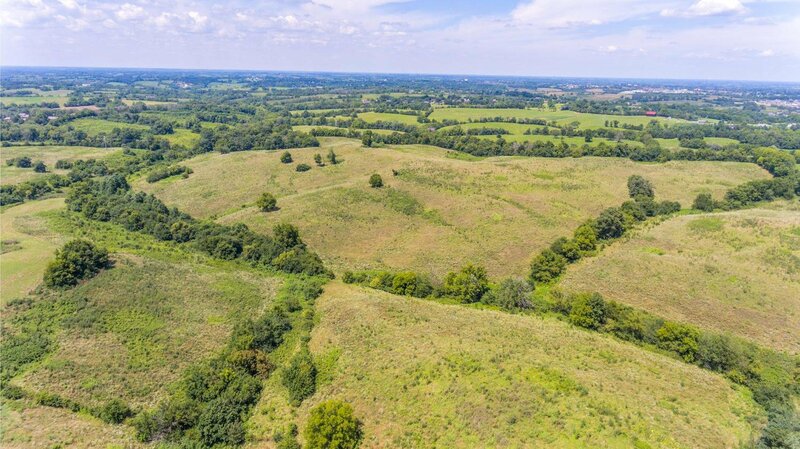 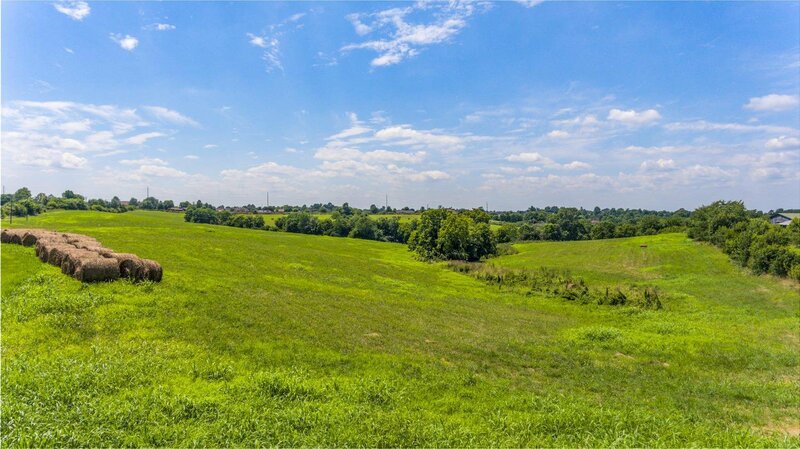 233 acres of farm land minutes from Richmond and I-75. 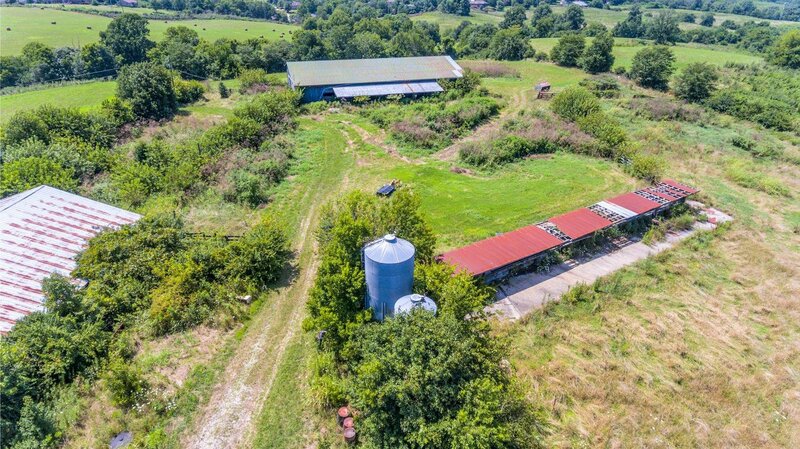 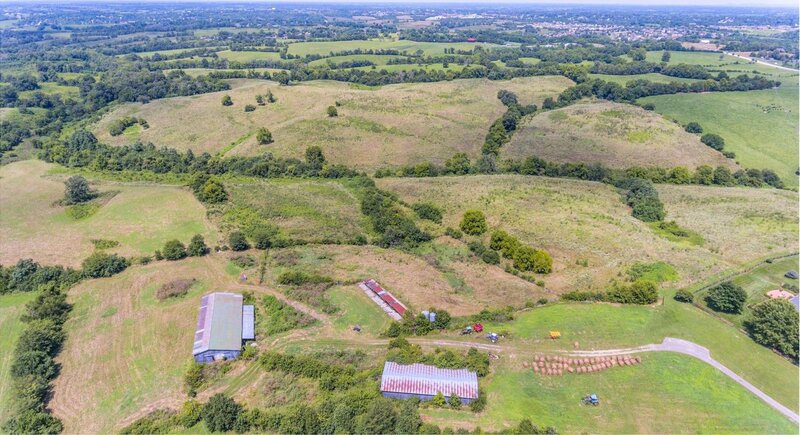 Perfect for farming or development. 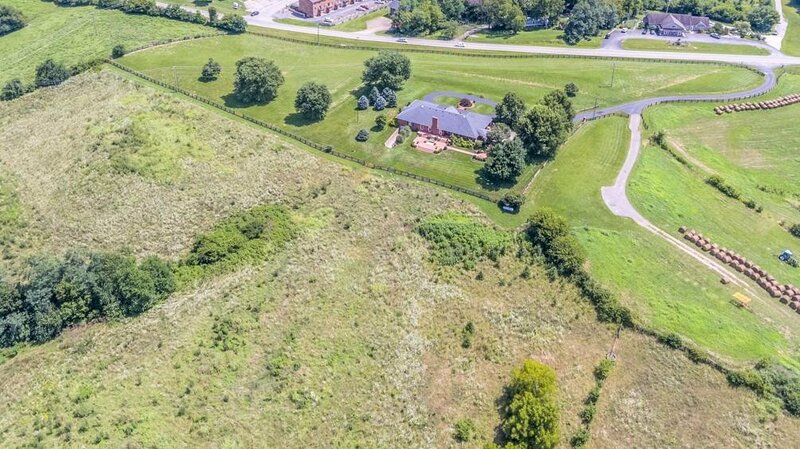 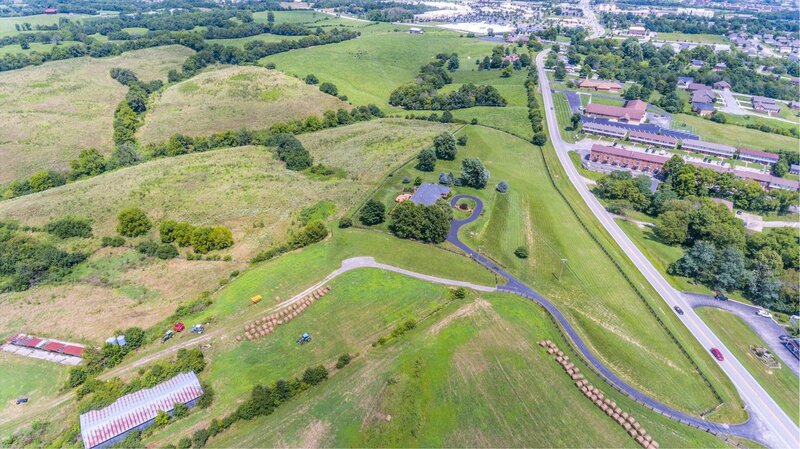 Listing courtesy of NextHome Bluegrass.